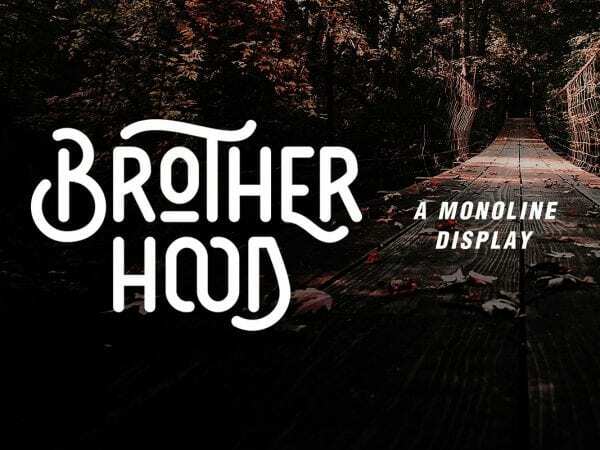 Take a look at Brotherhood Display Vintage Typeface! 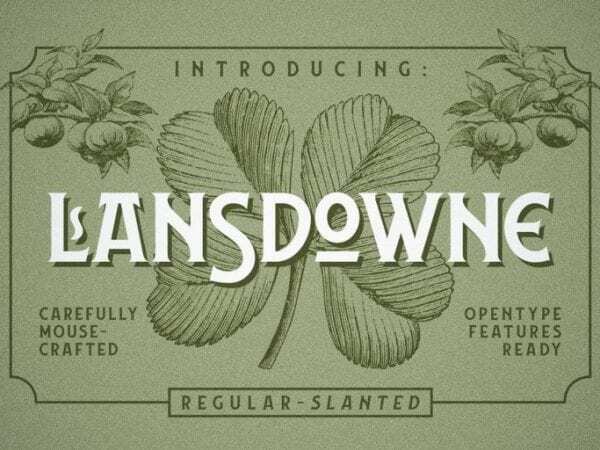 It has many alternate glyphs and ligature of type. Each glyph made manually one by one with very diligent and consistency. 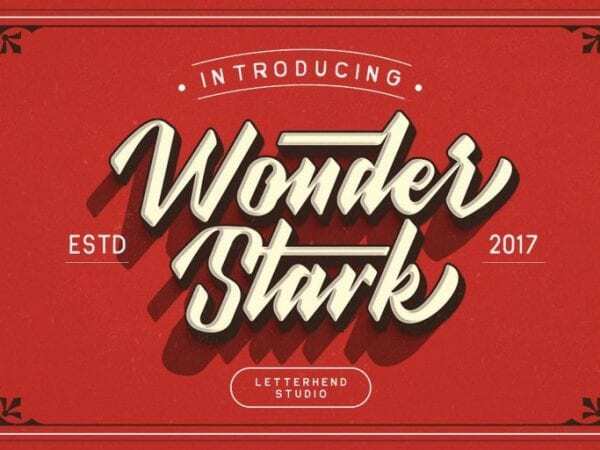 Wonder Stark – a beautiful Free Vintage Typeface which comes with many OpenType features like ligature, contextual alternate, stylistic alternate, swash, etc. It also supports multilingual. 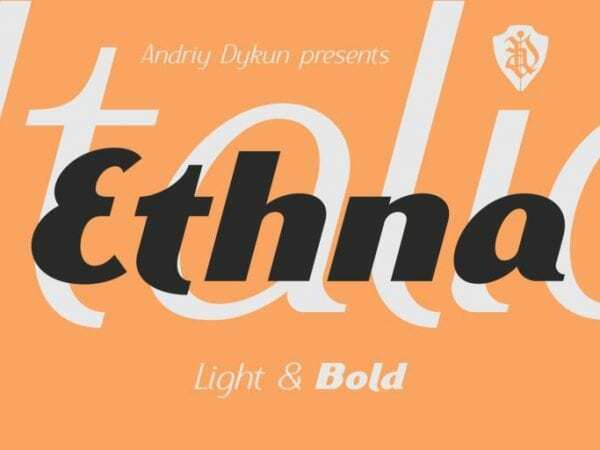 Meet Ethna – Free Vintage Fonts designed by maculinc. It includes uppercase and small case letters and multilingual support. You can use it for many different projects. 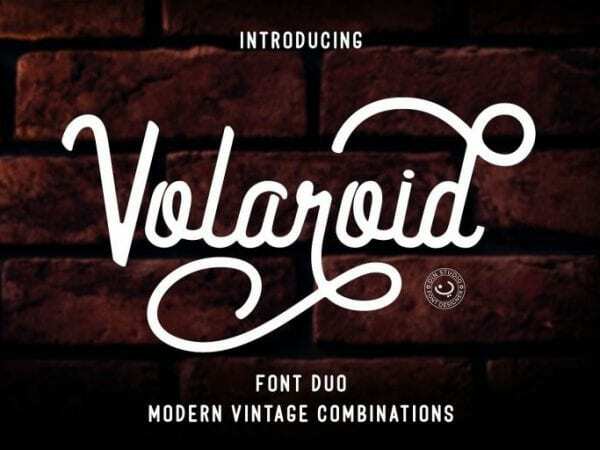 Say hi to The Sign Writer Vintage Typeface! 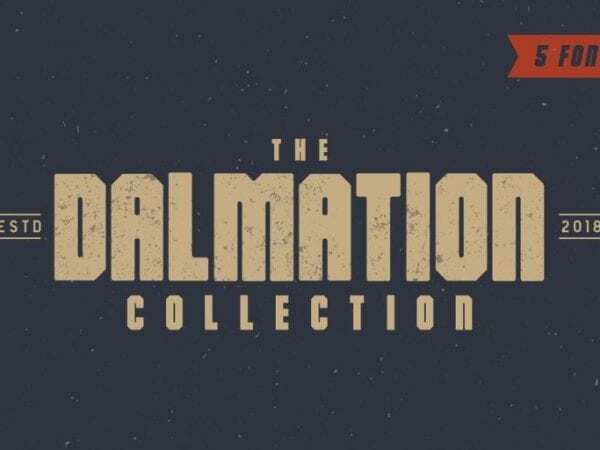 This is a unique font designed by Bart Wesolek. 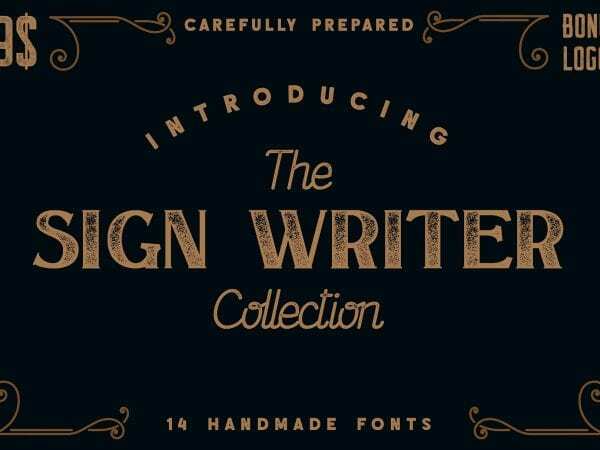 It comes with 5 different typefaces, be inspired by vintage typography.